Milan is the fashion capital of Italy. It can be pricy, especially in the city center. It has great metro connections. 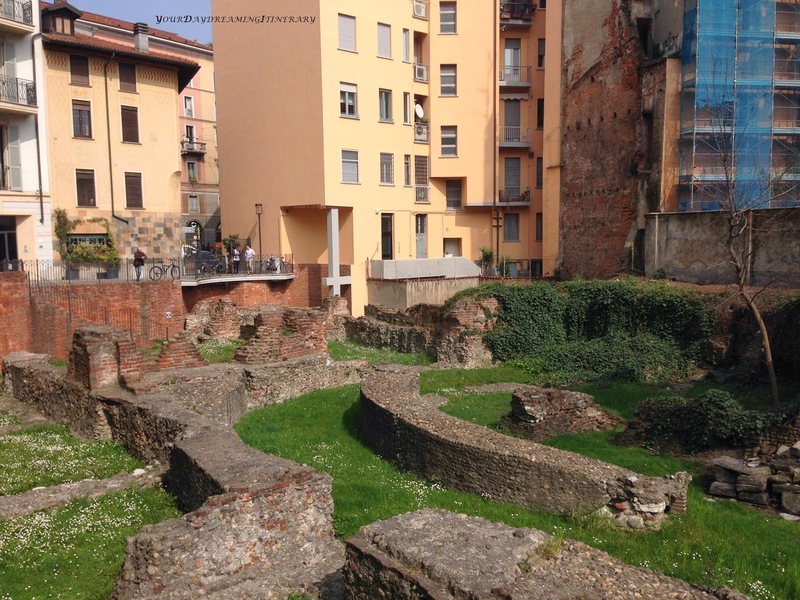 You can stay in Ramada Plaza Milano, 20min metro ride from Duomo Cathedral. SEE: There are three areas and things you have to see. 1) Da Vinci's Last Supper. This is the main thing to see in Milan and it's located in Santa Maria della Gracie church. Plan in advance. You can book the tickets online three months before your dates and they can be sold out two months in advance. You can buy them here, any other website will rob you. Tickets run for €8, €1.50 if under 18. You have to pick it up at least 15min ahead of your scheduled time or you will lose them. 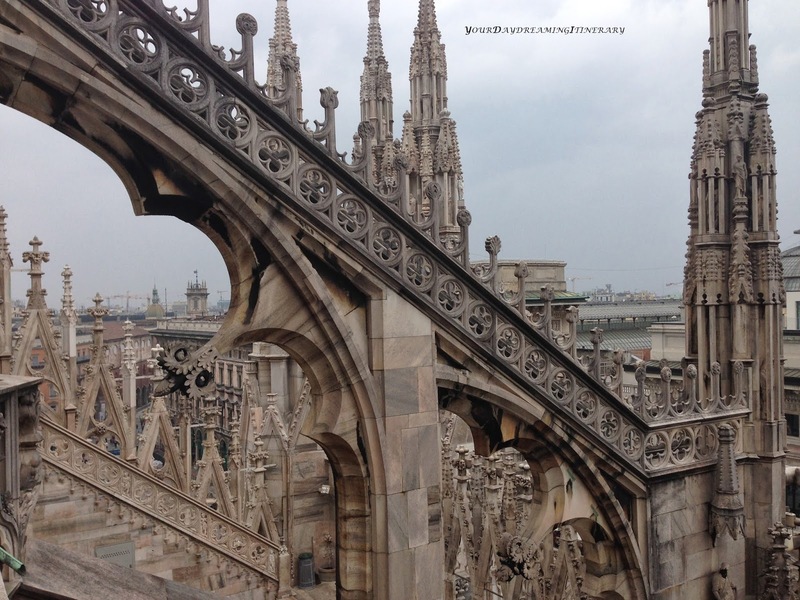 2) Duomo Cathedral with an access to its rooftop and spectacular Milan views. You can walk up (€7) or take an elevator (€12). You can buy the tickets on the spot. 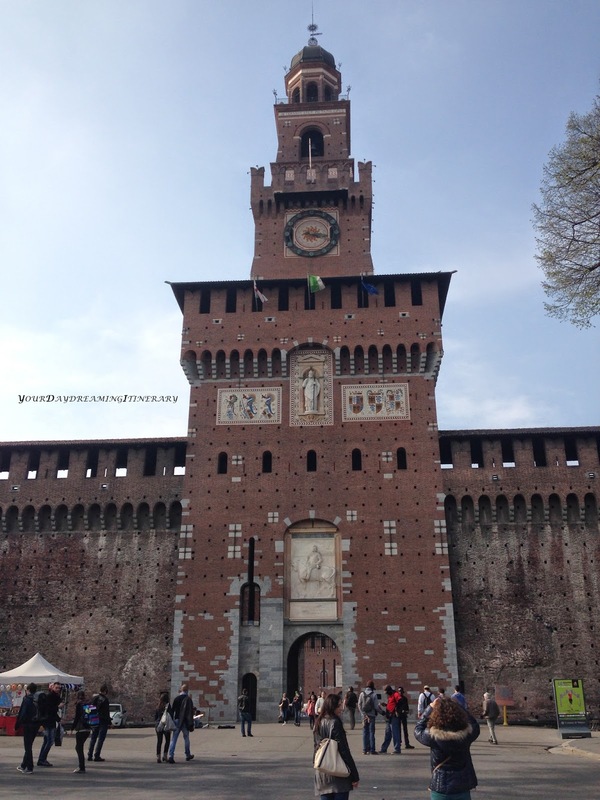 3) Sforza Castle is definitely another place you have to see. Impressive construction with great park around it. Park and castle entrance is free. You have to pay €3 for museum (worth it), but you can access it for free on Fridays (after 2:30 p.m.). From the Castle, take a walk Via Dante, a pedestrian only street that will take you to Duomo. EAT: If you are close to Sforza Castle, you have to take a walk to Via Monti and eat a classic italian pizza at Pizzeria Da Biagio. Full with locals. Just remember, they accept cash only. If you stay at Ramada Plaza Milano, you have three great places to eat. Grab your morning coffee and pastries at Cafe Table. You can't do better in terms of taste and price. 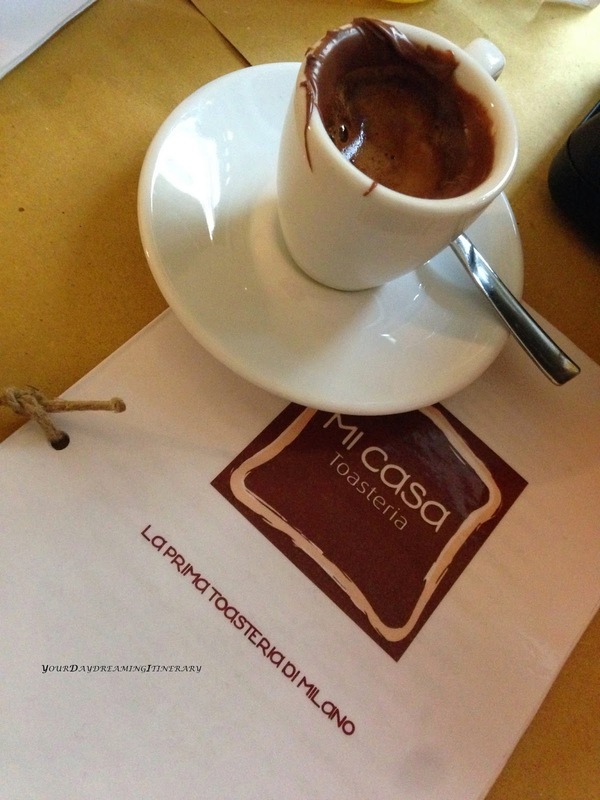 If you are hungry in the afternoon but the main places are still closed for an afternoon break, head to Toasteria Mi Casa. Great toasts and soups will set you good. Oh, and if you need a little boost, Cafe con Nutella will give you that extra energy. Finally, if you want to grab something to eat after 7:30 p.m., head to Il Tegamino for a classic pizza or pasta. If you arrive by air, Malpensa (MXP) is probably the place you will land. 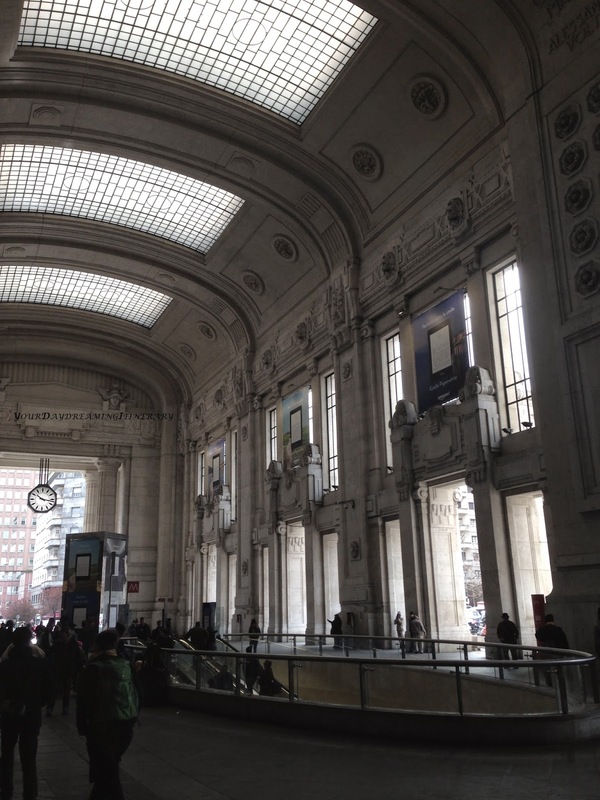 The easiest option for you is to take Malpensa Express train to either Milano Centrale (€10 one way per person) or Cadorna stations (€11). Just remember, there's a chance they won't be on time... Metro tickets are €1.50 and good for 60 minutes. You have to validate them before you board the train. The city on water takes your breath away. It's completely different and so worth visiting. It can be pricey, but if you look around in advance, you can get good deals and good location. I can recommend Hotel Villa Igea. It's located at San Zaccaria, close to Plazza San Marco. It's part of Expedia VIP hotels, so if' you're Elite member, they will upgrade you when rooms are available. Hint: Room 501 has a private entrance and walk-in closet. The room is huge, not only for Venice standards. 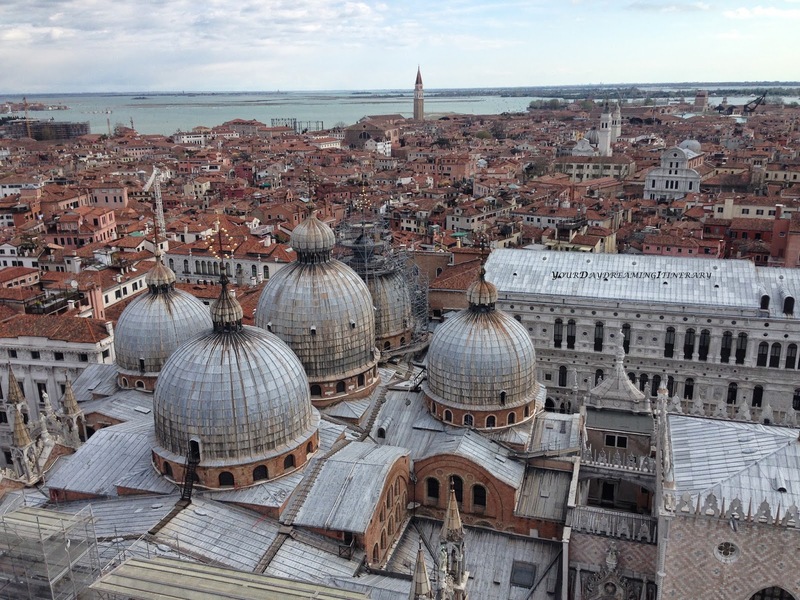 1) St. Mark's Basilica is your number one place to see. It's huge and completely different from what you've seen. So worth a visit. Just remember, no backpacks allowed inside. Entrance is free, €2 for a museum entrance. 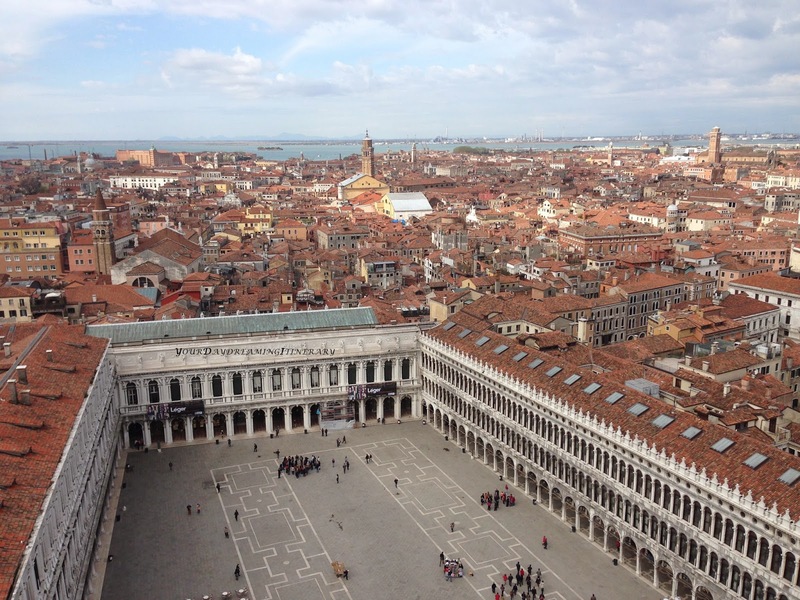 2) Palazzo Ducale (Doge's Palace) is right next to Basilica. Entrance will cost you €16, but you can see great rooms and a secret itinerary (€20 ticket, book in advance here) will take you to Casanova's cell and torture chambers. 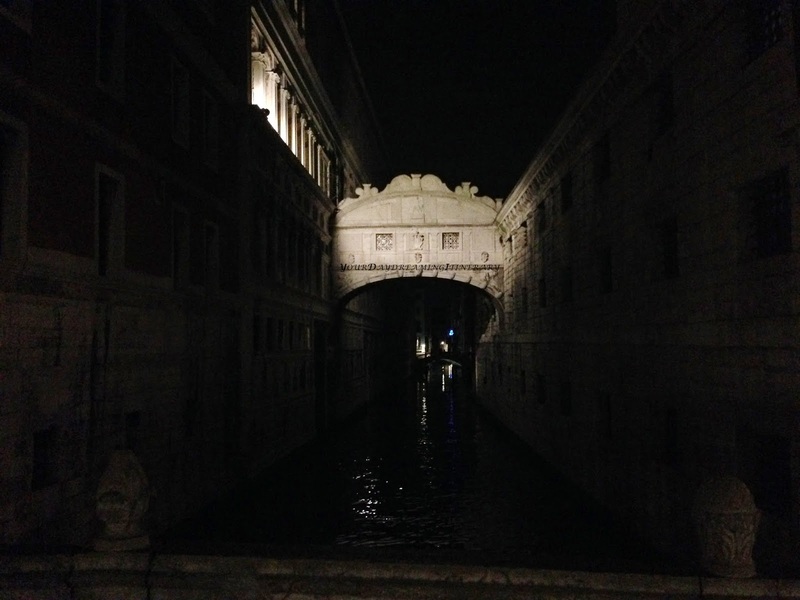 3) Bridge of Sighs is right next to the Doge's Palace. Its history is as interesting as its appearance. Convicts taking their last stroll... sigh. 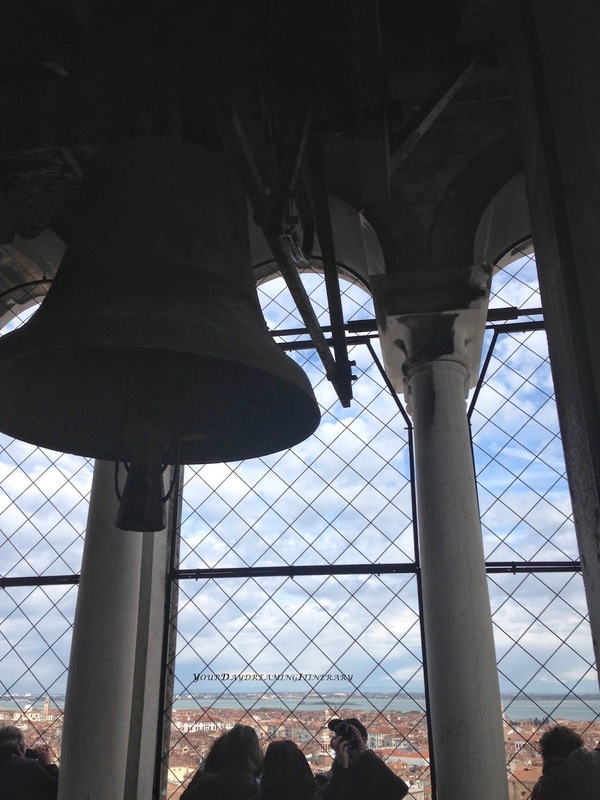 3) For a spectacular view of Venice, take an elevator up St. Mark's Campanile. Go early, before the bus crowds arrive. Tickets, €8. 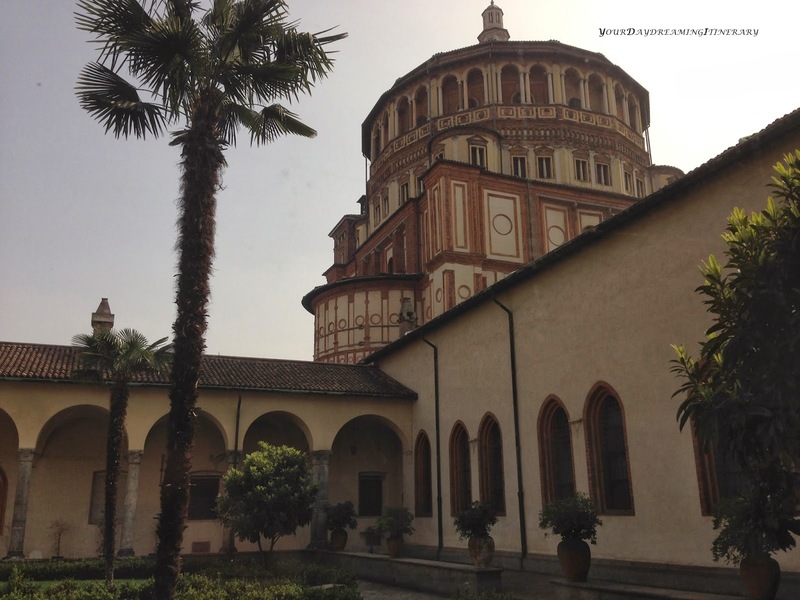 4) Among many museums and churches that you would want to see, I can recommend St. Giovanni and Paolo Basilica. Great Gothic architecture in Castello, which is the largest of the six sestieri (subdivision) of Venice. There's a great bakery right next door, read about it below. 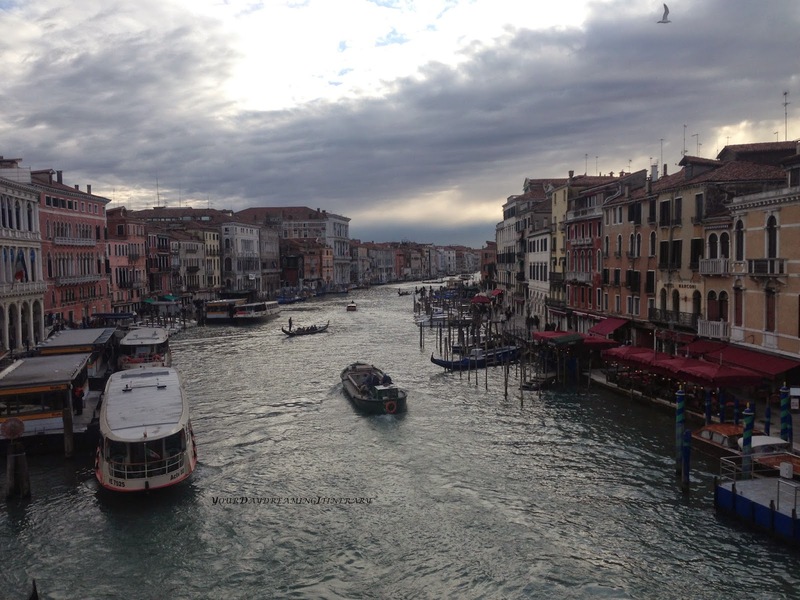 5) Rialto Bridge is the most spectacular of many in Venice. Definitely worth taking a stroll and just enjoy the views. If you get lost on your way there, do not worry. You won't be the only one. 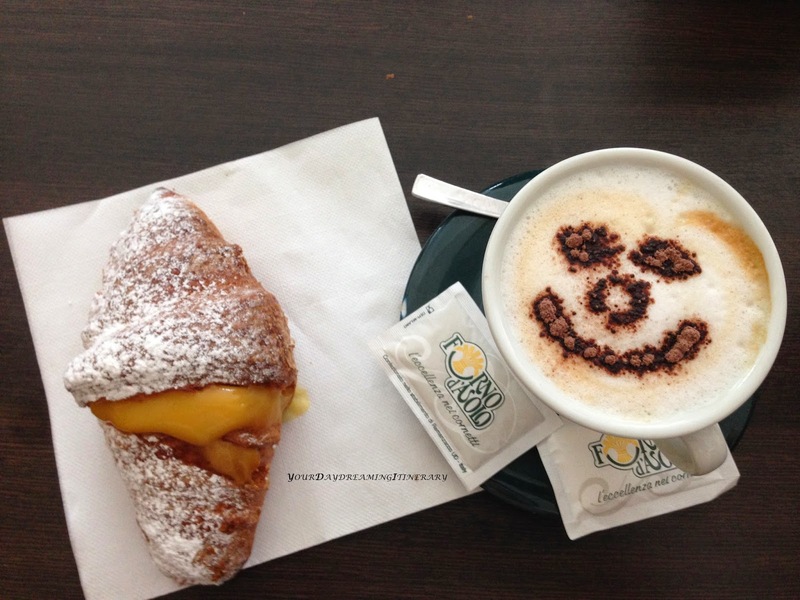 To satisfy your sweet tooth, head over to Pasticceria Rosa Salva, in northern part of Castello, around 10 minutes walk from Piazza San Marco. 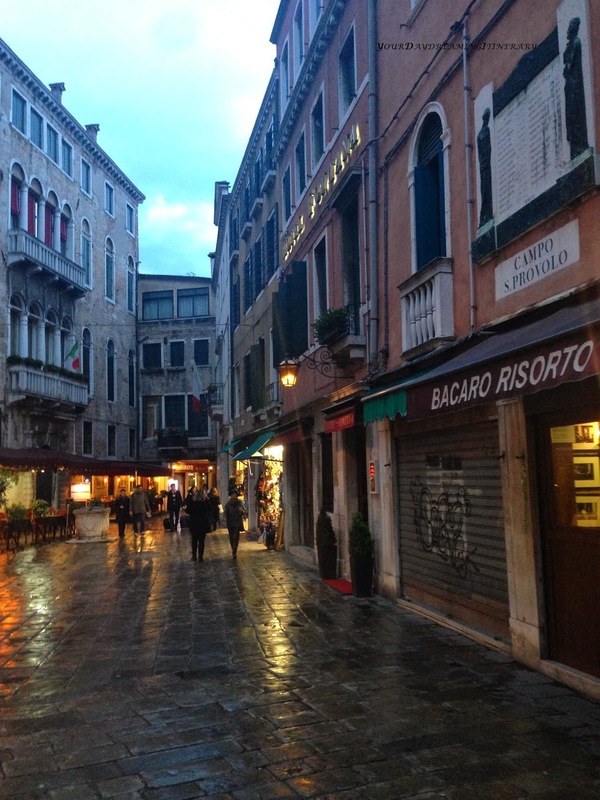 For an authentic italian food (and Venetian drink) head over to Via Garibaldi in Eastern Castello. 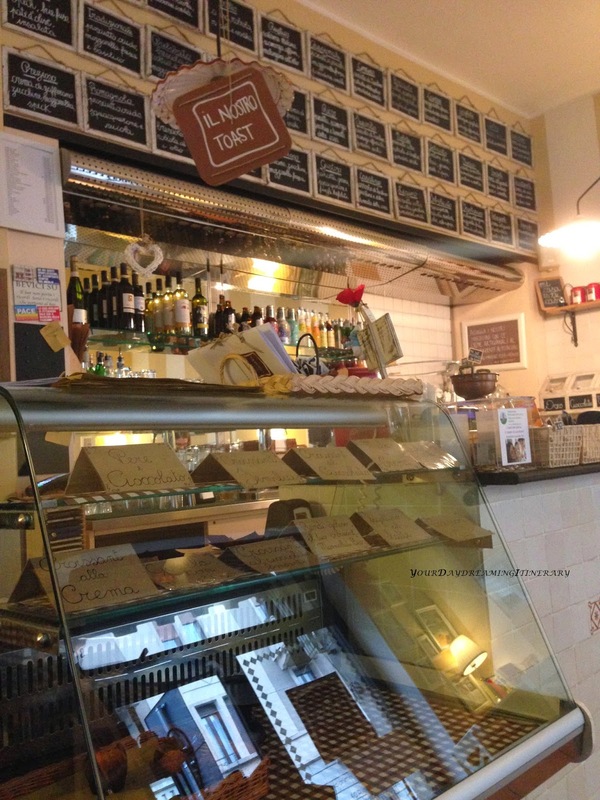 Trattoria Giorgione is a local hidden gem. After your dinner, ask for a sorbet with sparkling wine and definitely try their deserts. So worth it. If you arrive by car, park at Piazzale Roma Car Park. It's expensive but if you buy in advance, you can knock the price by few Euros. Arriving by train will get you at Santa Lucia train station. 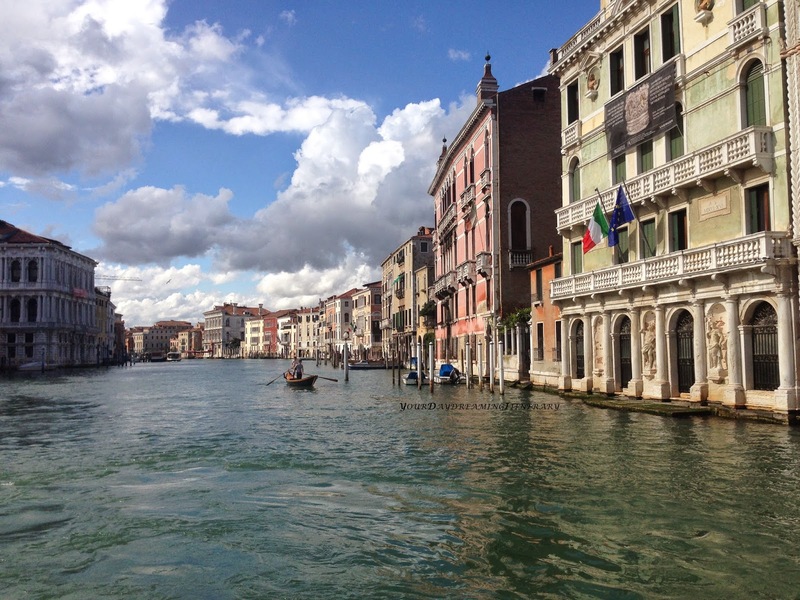 From both places you can take Vapporetto boat number 2 (express) to St. Marco-Vallaresso. You will avoid big crowds and it will take much less time than line number 1 (local stops). Tickets are €7 for 60 minutes and you have to validate them before boarding or you can pay a €52 fine.